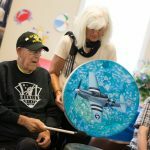 NORTH CANTON Music has been proven to have calming and even healing effects on listeners and those who play. 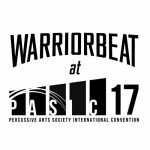 A newly formed non-profit organization called Warrior Beat has been putting that theory to work by helping veterans with Post Traumatic Stress Disorder (PTSD) play hand drums as a therapeutic activity. PTSD suffers can experience a variety of symptoms such as anxiety, depression, anger, rage, substance abuse issues, feelings of worthiness or feelings of isolation. 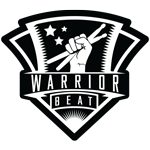 CEO and co-founder Trevor Meyer said the members of Warrior Beat get together and play drums to calm the effects of some of their symptoms. Meyer said there is research showing that playing drums can have immense therapeutic benefits. 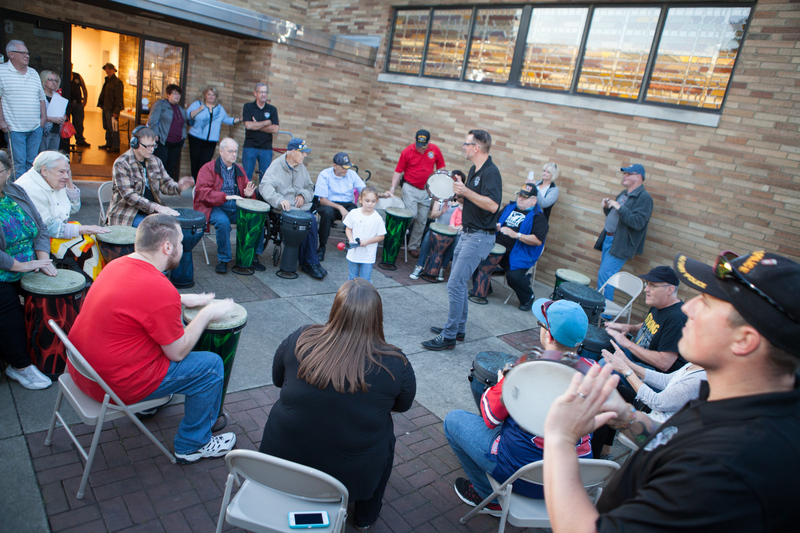 His organization was showcased during a Drumming with Heroes event at the North Canton Public Library on Oct. 19.